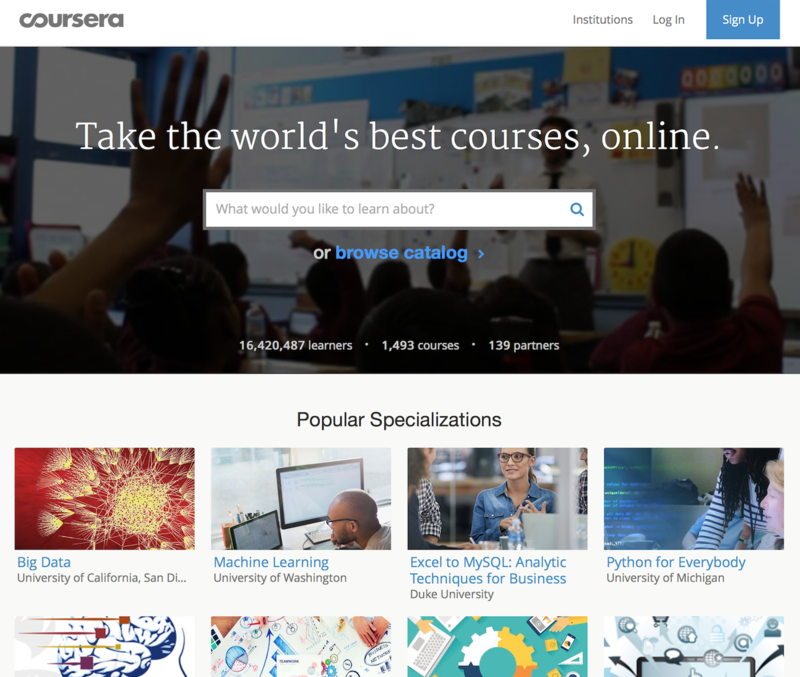 The EdClub organized a visit to Coursera – one of the leading edtech companies today – founded by two Stanford professors and now employer of several Stanford graduates. Had lunch at their new offices that now hold around 180 people and growing. Great talk with 4 members of the team – 2 of which have been there from the early days (3 years ago) when there were only around 20 people. Great talk – very informative – plenty of opportunities. 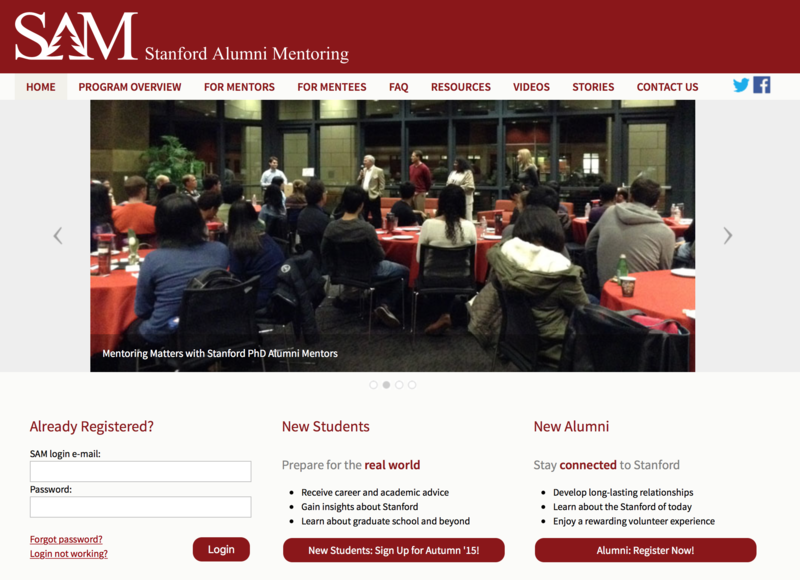 Went to an introductory meeting of the Stanford Alumni Mentoring Program – have to tap into all these incredible resources! For over a decade the Stanford Alumni Mentoring (SAM) program has been catalyzing relationships between students here on the Farm and alumni who were once in their shoes. Create mentorship opportunities that allow students to more organically connect with alumni. Assure quality interactions through stressing the importance of openness, sincerity, and appreciation in every mentorship situation so that both students and mentors understand the true spirit of mentorship. Provide support and guidance through the ups and downs of the mentorship experience and serve as a bridge for both mentors and mentees. Great interview with Trellis Education today after lunch. 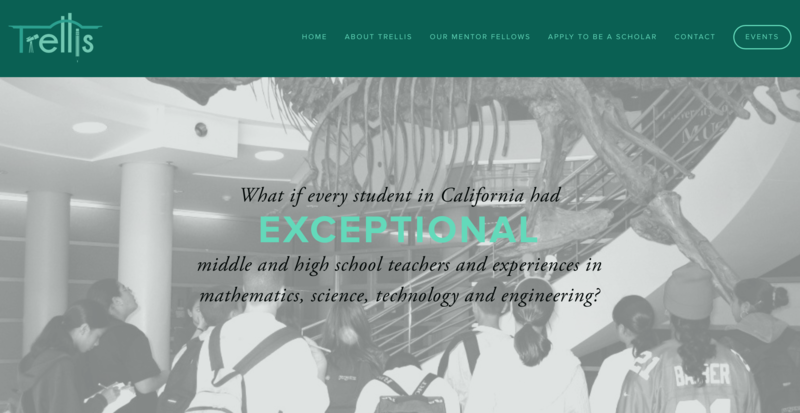 A lesson in the problems teachers have on a daily basis and the incredible certification program Trellis is creating. 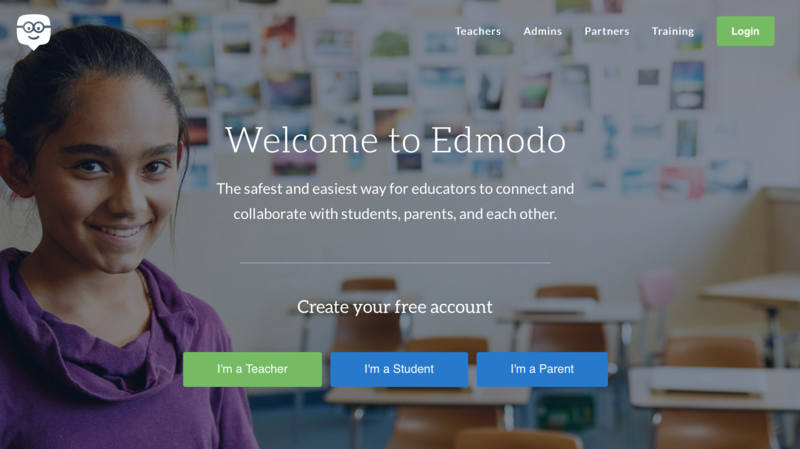 On Monday I interviewed with Edmodo for an internship position to work on their beta product called Spotlight” – a resource sharing center for all of their teachers. 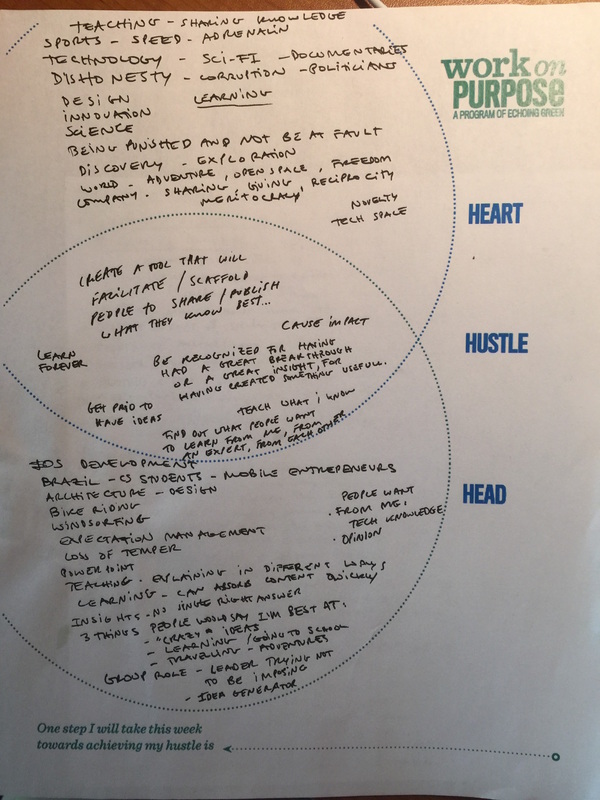 Two positions available research on understanding the needs teachers have or research on how teachers are using the tool and how it could be better.